Verdict: Lunchbox has a number of tasty grab-and-go options but the burger is not one of them. Tip: Better burgers to be had around the corner in 160 Central Arcade. 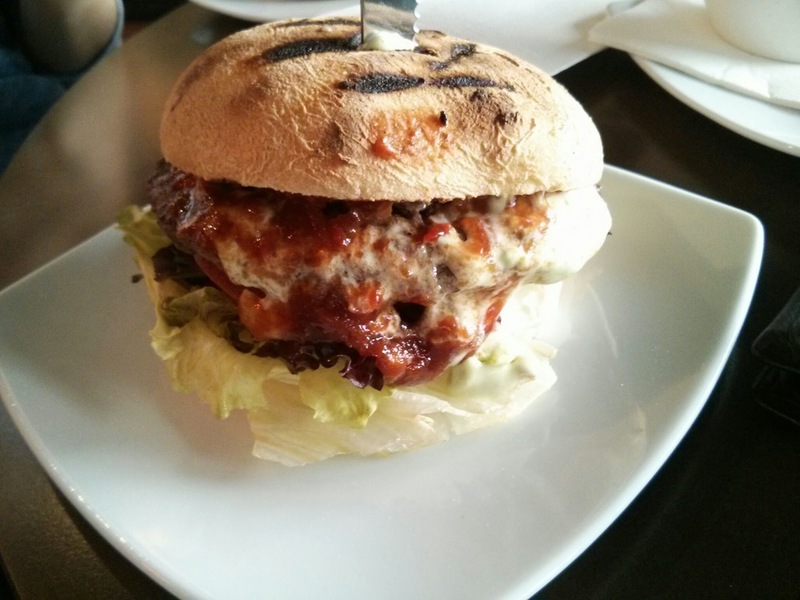 Verdict: If you're after a cheap burger in the city, Not Just Burgers is the place to go. Tip: Make sure you check their Facebook page for the promo code. Verdict: You have to try it - but don't say we didn't warn you! Tip: Don't expect a productive afternoon. Location: Central Park, Perth CBD.